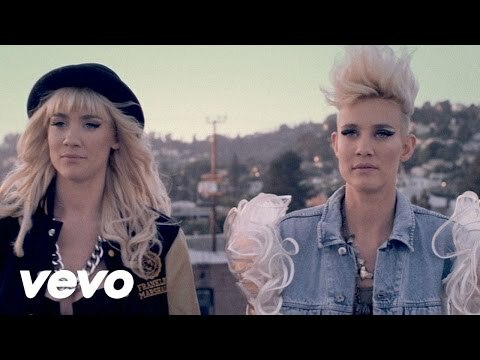 NERVO are Mim and Liv Nervo. Twin sisters; soulmates and soon to be superstars. They emerged as hit songwriters; Kesha to Kylie; Guetta & Rowland; Pussycat Dolls and more. They've remixed Katy Perry, 30 Seconds to Mars, Cobra Starship, and have topped club charts worldwide. Since landing a deal with Virgin America/Astralwerks as artists, they have been working on their debut album - where they not only write and produce but will step into the spotlight and perform. They are also fast emerging as the most sought-after DJ duo in dance music. A feisty tag-team, best known so far for their songwriting collaboration with David Guetta on his Grammy winning smash hit "When Love Takes Over" (performed by Kelly Rowland) - but not for much longer. NERVO are quickly becoming a force to be reckoned with on the club scene worldwide and are due to launch their first artist EP imminently. With William Morris Entertainment as their agency, these London based globe-trotting Australian-born twins are making serious waves on both shores of the Atlantic with their infectious blend of chunky, sexed-up electro-house. They embark on their second bus-tour of USA late June - supporting Britney Spears and Nicki Minaj on the Femme Fatale arena shows, launch a Las Vegas residency with the Wynn Group and then join the uber-cool Identity festival tour, with the hottest talent on the electronic scene. In counter-contrast with their feminine image - NERVO's style is bold and sassy, with in-your-face beats that beckon a dance floor to its knees. The sound is loud, dirty and irresistible, and has won them respect from the most serious music lovers around the world. They rocked Lollapalooza, Tokyo, and Sydney, opened for will.i.am in Ibiza, and dropped in on Richard Branson at Necker Island in the Caribbean for a Halloween party with the Victoria Secrets models. 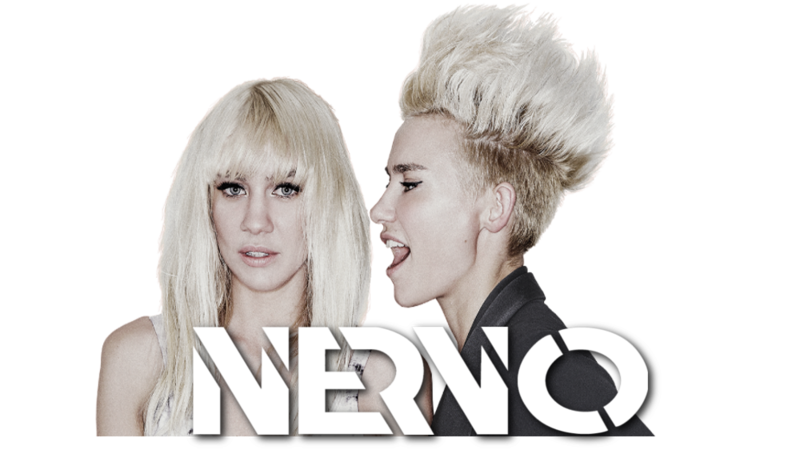 Make NERVO part of your summer. In the words of their recent club chart topper, we think you'll find them 'Irresistible'.